Set 1393 Matoro was a promotional set released in September 2001 portraying Matoro. It specifically portrays him as he appeared after his diminishment from being inside a Matoran Sphere. By combining pieces from Matoro with 1390 Maku and 1392 Kongu, one can build a Matoran Kaita. Matoro can also be combined with 1388 Huki, 1389 Onepu, 1390 Maku, 1391 Jala, and 1392 Kongu to create a Matoran Nui. Matoro's arms can be pulled back and released, making them shoot back forward. His right hand is capable of holding a Bamboo Disk, and doing this while he is holding the disk causes him to throw it. Matoro wears a sand blue Akaku. 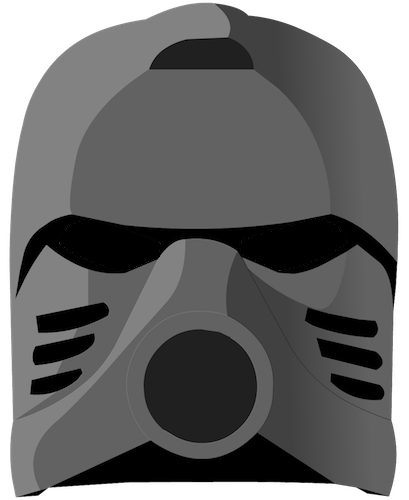 Also included is a Bamboo Disk featuring Kopaka's Kanohi Akaku and the mask's name. 1393 Matoro scored a 69 on Brick Insights, indicating poor reviews.